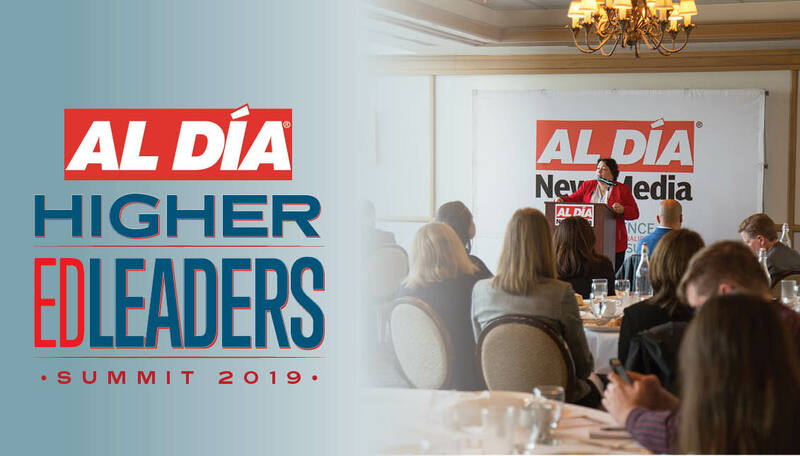 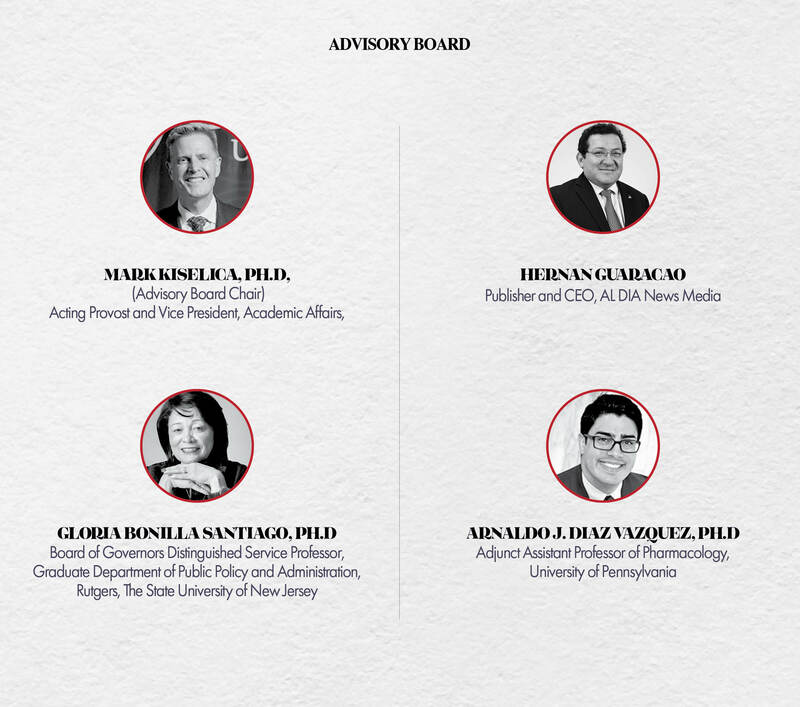 Designed for teachers, university faculty, policymakers, and other education stakeholders, the purpose of #ALDIALIVE 2018 Higher Education Summit is to unite academic leaders from institutions of higher education from the Greater Philadelphia area with foundations and Hispanic organizations in a shared initiative to promote educational opportunities for Hispanic students in the region. 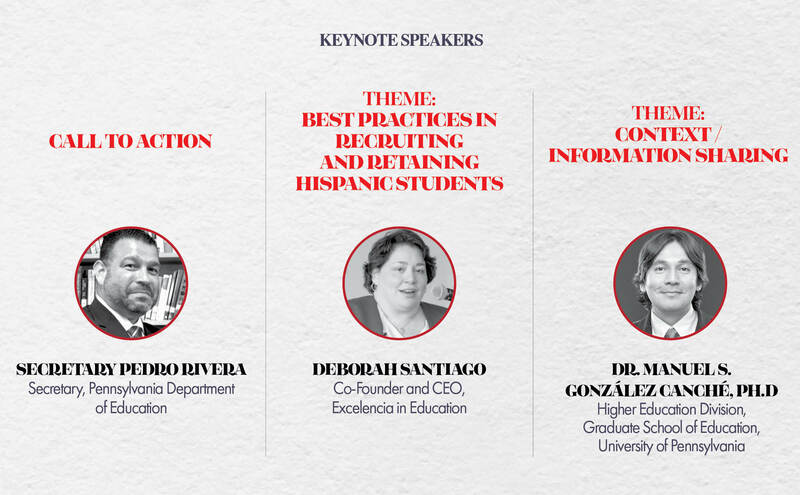 Panel speakers will cover a number of socioeconomic hardships that are common in Latino communities, which make it difficult for a large segment of Hispanic students to succeed in high school and to complete some form of post-secondary education. 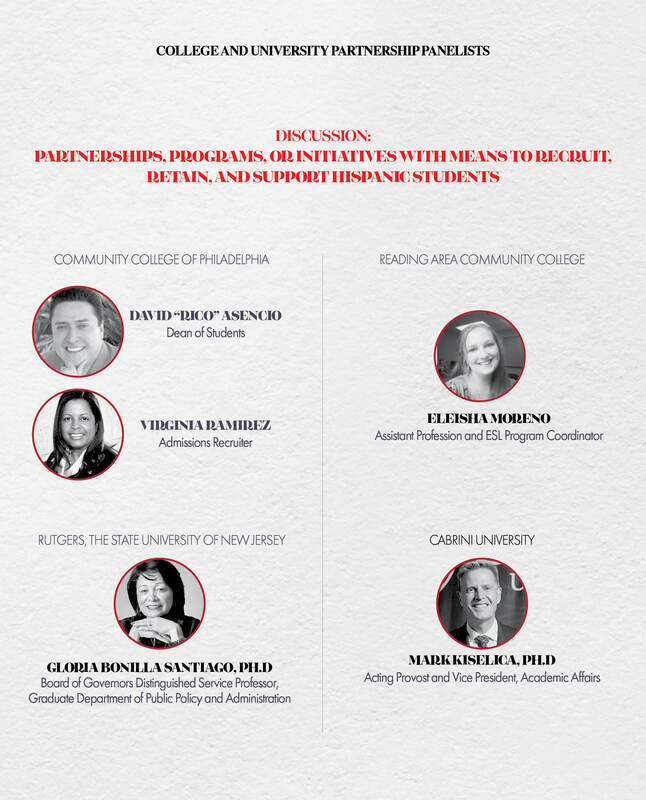 #HIGHEREDLEADERS will address these issues by organizing a call for action to promote academic advancement in the Hispanic community.